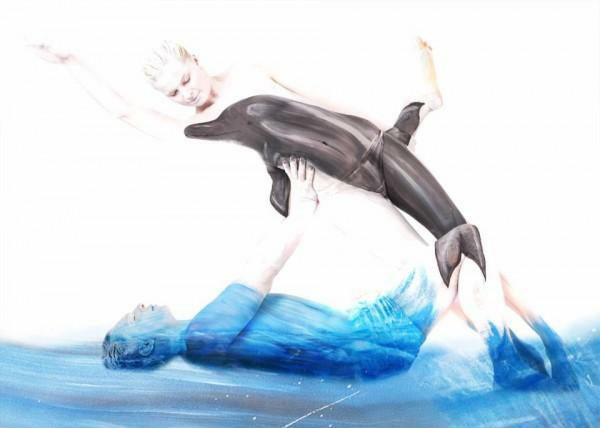 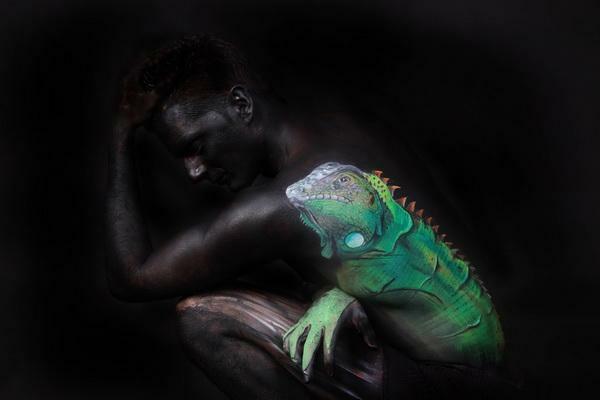 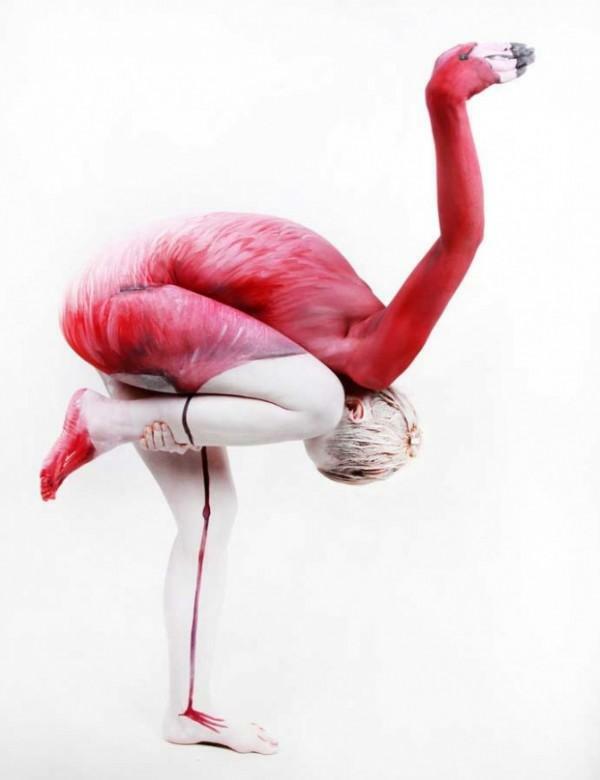 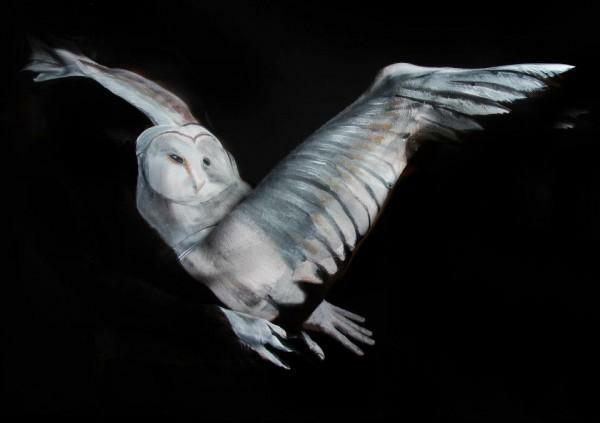 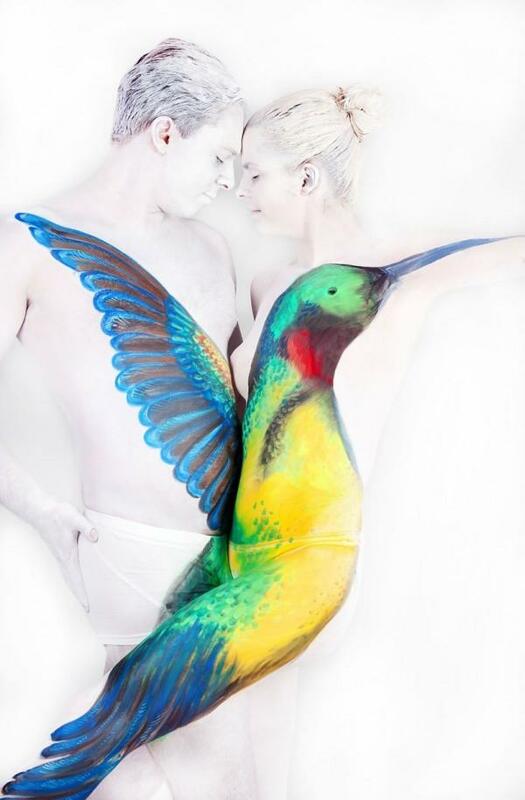 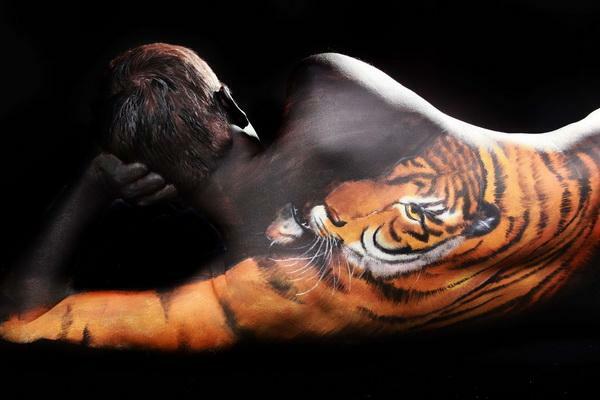 Dortmund Germany based artist Gesine Marwedel works on realistic or surrealistic bodypainting, hennapainting and wallpaining. 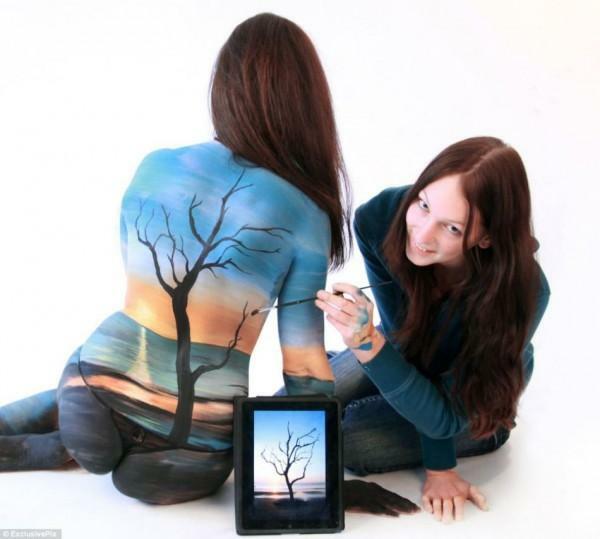 Before doing bodypainitngs, she painted on canvas and wood. 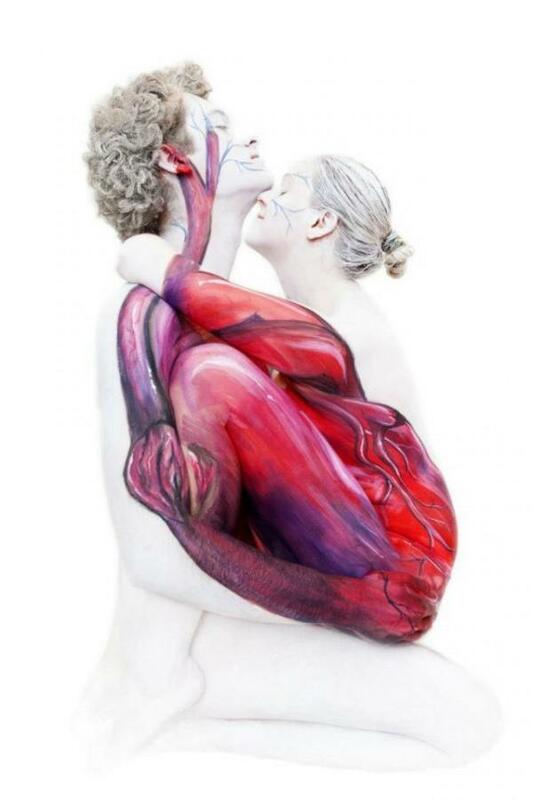 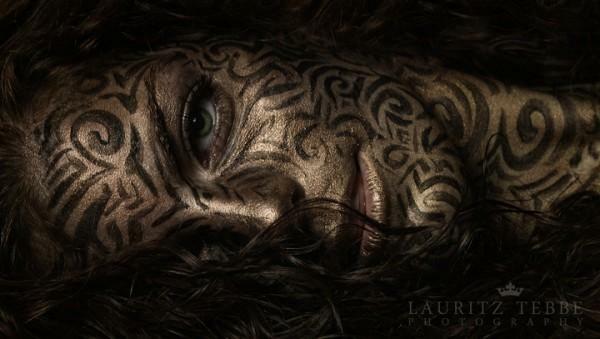 She started to use human body as canvas as she found it’s a good way to help people rediscover their beauty.